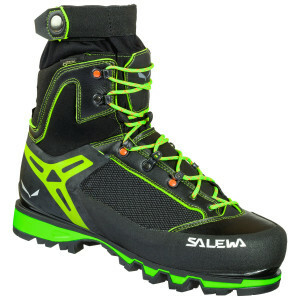 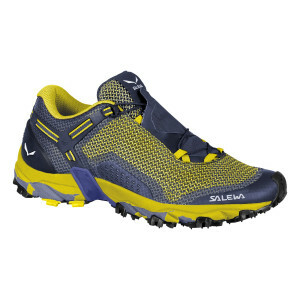 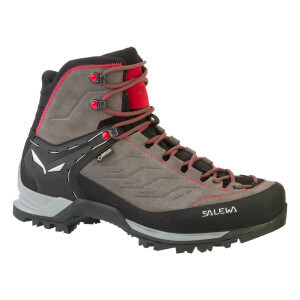 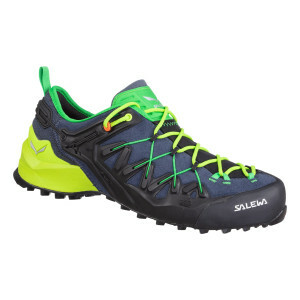 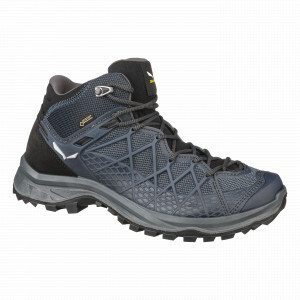 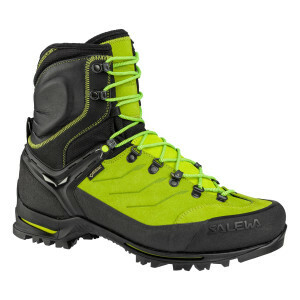 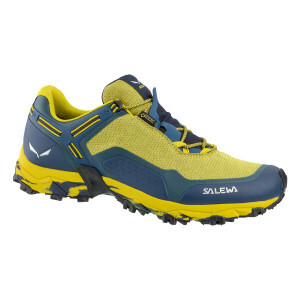 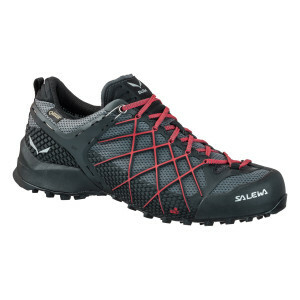 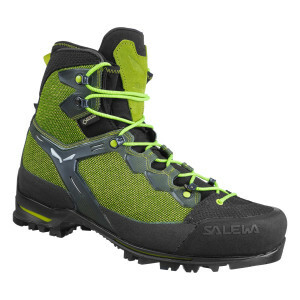 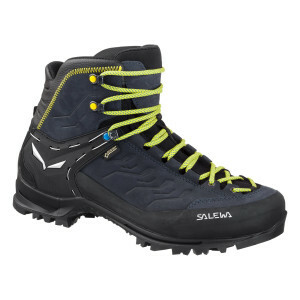 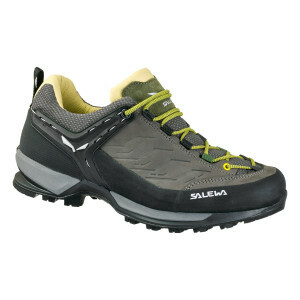 Whether you’re crossing a slippery creek or pushing your way up a dusty trail, Salewa's wide selection of Men's Outdoor Shoes & Boots will keep you on your path. 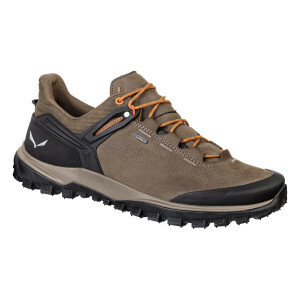 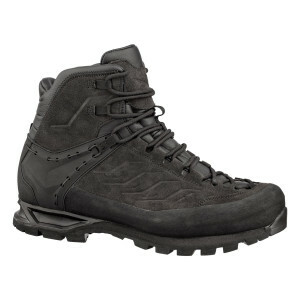 Created with activity specific technical features such as breathable materials, performance insoles, and moisture management, our outdoor shoes and boots will prepare you to face challenging terrains and extreme weather conditions. 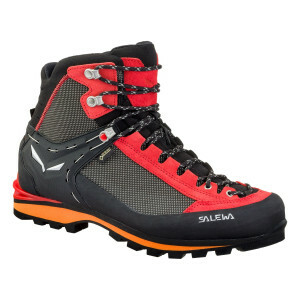 Whether you're mountaineering, speed hiking, trekking, or rock climbing, our outdoor footwear will ensure optimal performance. 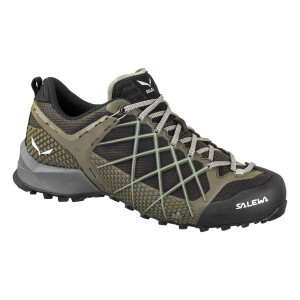 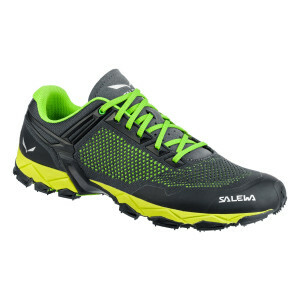 Low-cut shoes designed with a lightweight, breathable mesh upper will keep cool on a low-altitude summer hike. 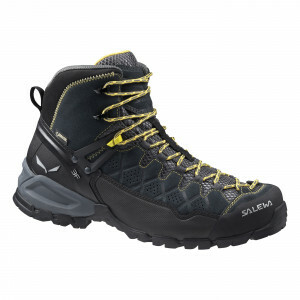 Extreme winter temperatures are no match for our rigid, waterproof mountain boots equipped with a protective GORE-TEX membrane. 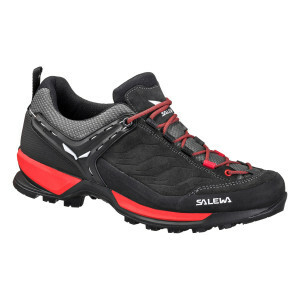 All of our outdoor footwear features anti-slip soles for outstanding traction, stability, and climbing precision. 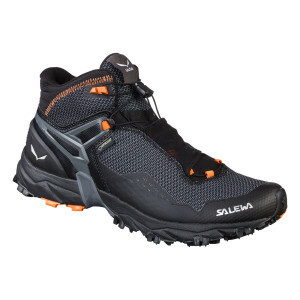 We recommend that you buy one size larger than normal, and try the shoes on with the socks you intend to wear on your hike.